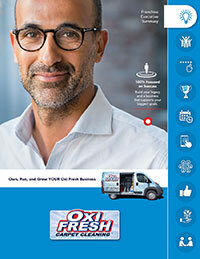 LAKEWOOD, Colo. – Oxi Fresh Carpet Cleaning, the World’s Greenest Carpet Cleaner®, is proud to announce that its founder, Jonathan Barnett, was named one of the franchise industry’s top twenty keynote speakers by Global Franchise Magazine. Mr. Barnett has been a speaker at franchising events all over the country, including the Franchise Development Conferences and the IFA National Conferences. According to Mr. Barnett, this was not what he was expecting to be doing when he first founded Oxi Fresh. Alongside Mr. Barnett, Global Franchise Magazine recognized nineteen other speakers for their impact on the franchising world. These included Melanie Bergeron, CEO of Two Men and a Truck; Shane Evans, co-founder of Massage Heights; Anthony Padulo, Executive Vice President of International and Domestic Franchise Development at BrightStar Care; and Larry Kruger, the President International of Wingstop Restaurants. “Jonathan’s spot among the Top 20 is well earned. Like all the others on the list, you’ll find him to be the keynote speaker with more than just a ‘speech,’” said Richard Davies of Global Franchise Magazine. 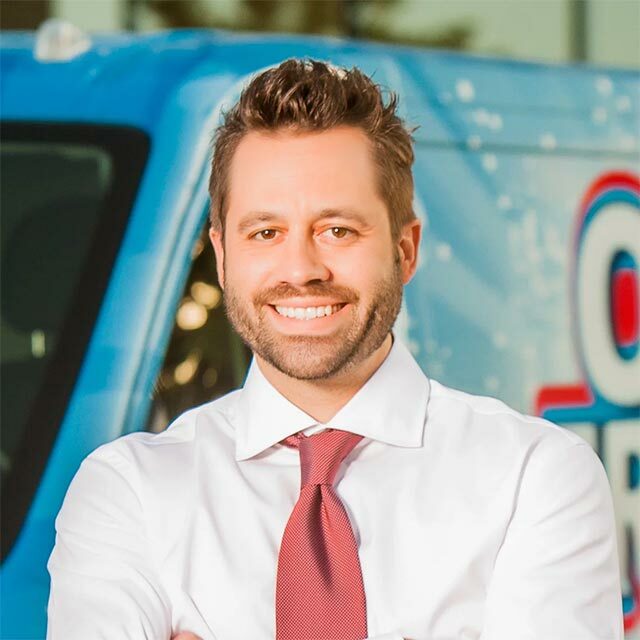 To learn more about Jonathan Barnett and how he brought Oxi Fresh from one location to over 340 in just over ten years, click here. Click here to read the original article, “Global Franchise’s Top 20 Keynote Speakers.” To learn about the company’s carpet cleaning franchise opportunities, click here.